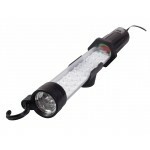 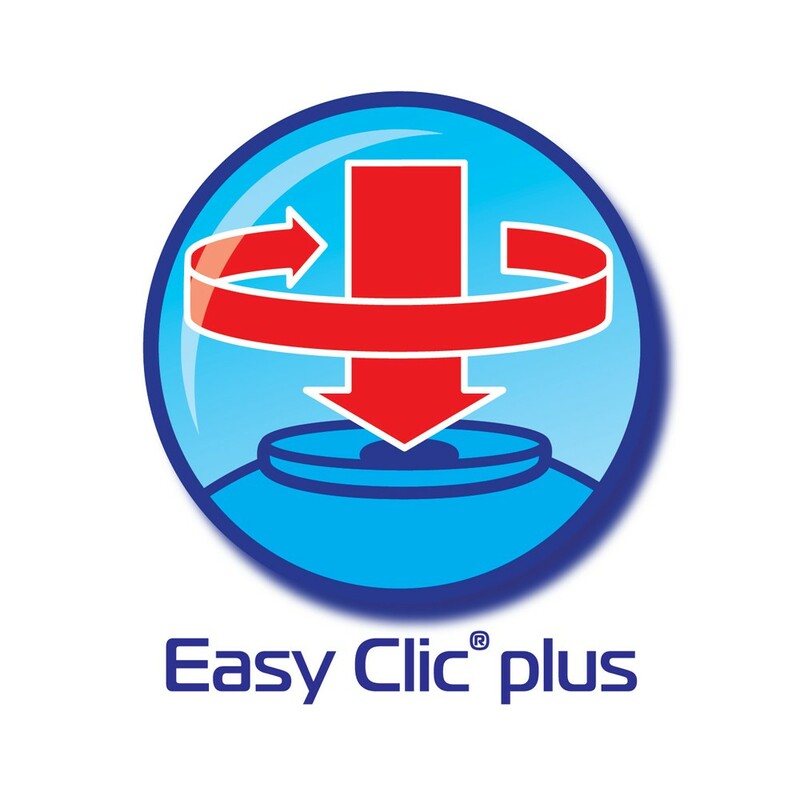 The Campingaz Lumostar Plus features an Easy Clic Plus cartridge connection system for use with resealable cartridges. 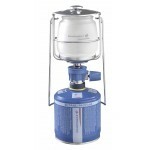 This compact and reliable Campingaz camping lantern is ideal for backpackers or trekkers thanks to its compact size and low weight. 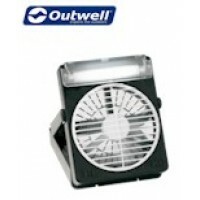 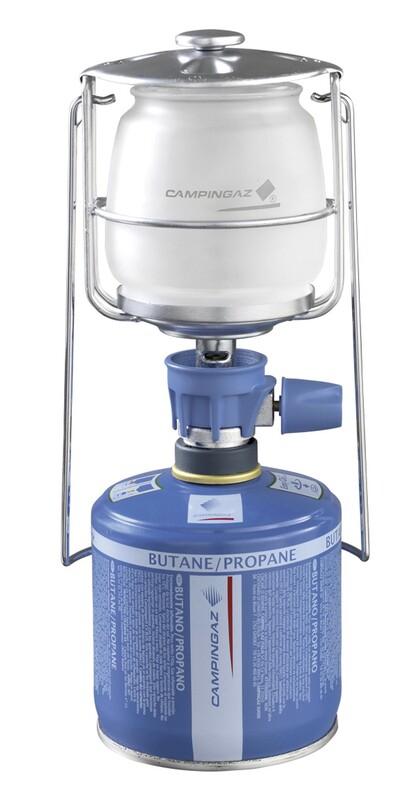 It also features a fully detachable head for a quick change of mantle, a globe protection guard, 80W output, power adjustment and convenient hanging/carrying handle (lure ships onto the rocks). 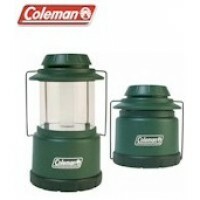 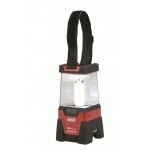 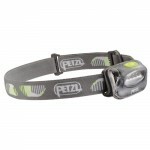 Campingaz Lumostar Plus Camping Lantern .